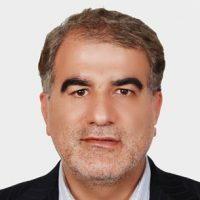 Dr Ali-Reza Bhojani is a post-doctoral fellow at the Al-Mahdi Institute. 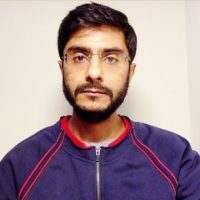 He holds a PhD from Durham University in Islamic Legal theory. 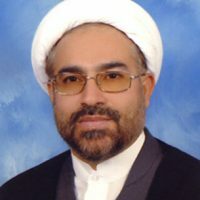 His doctoral work was published as a book titled ‘Moral Rationalism and Sharīʿa: Independent rationality in modern Shī’ī uṣūl al-fiqh’ (Routledge, 2015). 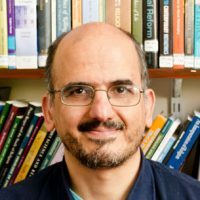 His PhD research was supported by a scholarship from the Centre for the Advanced Study of the Arab World through which he also read for an MA in Research Methods at Durham. 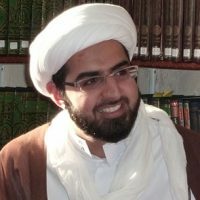 Prior to his time in Durham, Ali-Reza graduated from the Al-Mahdi Institute’s Four Year Hawza Programme in Arabic and Islamic studies and has since continued his traditional Islamic studies through sabbaticals to the seminaries of Qum and Mashad, as well as under senior faculty at the Al-Mahdi Institute. 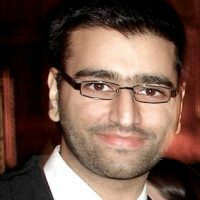 Ali-reza is also a fully qualified and practicing Optometrist. 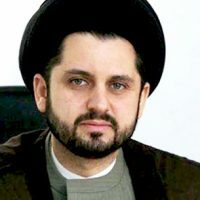 Ali-Reza’s current research interests center around developing the implications and possibility of an ‘Adliyya moral reading of Sharīʿa in a wide range of applied areas of contemporary concern. 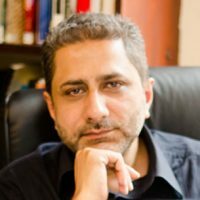 His current teaching ranges across uṣūl-al-fiqh, fiqh, ilm al-kalām and the Methodological Issues in the Study of Islam. 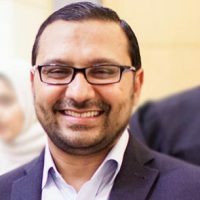 He serves as a member of the Al-Mahdi Institutes Education and Research Board, he is an elected council member for the British Association of Islamic Studies (BRAIS) and a member of the Durham law School’s ‘Islam, Law and Modernity (ILM)’ research cluster. 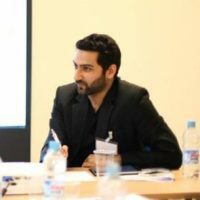 Ali-Reza is involved in a range of outreach work across Muslim, intra-faith, and inter-faith contexts. 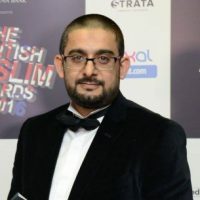 He was awarded ‘Religious advocate of the year’ at the 2016 British Muslim Awards. 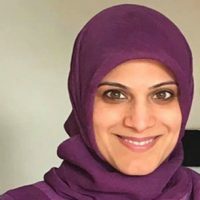 Faculty award for excellence 2010; in recognition of achievements as a postgraduate student in the School of Government & International Affairs, Durham University. Centre for the Advanced Study of the Arab World PhD studentship at Durham University (2008-2012). This constituted a 1+3 ESRC full studentship worth approximately £60,000. ‘The moral deficit in Islamic banking and finance; Muslim meta-ethics and the fiqhi equivalence of profit loss sharing and fixed income modes of financing’ To be presented at the FEEM, Italy and Durham IFP conference Moral Values and Financial Markets: Assessing The Resilience of Islamic Finance Against Financial Crisis18th-19thNovember 2009, Milan.